"The three great masters of Chinese Oil Painting: Yimin Hou, Jianjun Zhan, Hongbin Zhao "
"The three great masters of Chinese Oil Painting: Yimin Hou, Jianjun Zhan, Hongbin Zhao " is published in December 2009 by Beijing Arts and Crafts Press, Hongbin Zhao was selected into this new book of the academic Masters Series as three of the most recommended Contemporary Artist of 2009. 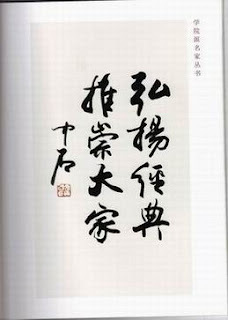 It is recommended and edited by Board of China Collectors Association, China Artists Association and The Central Academy of Fine Arts to “promote the classic”. 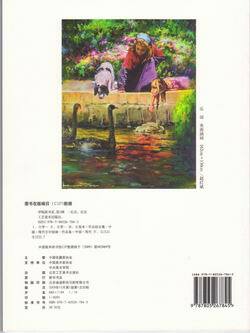 Mr. Hongbin Zhao 's artwork “black swan." is selected as the back cover of the book. 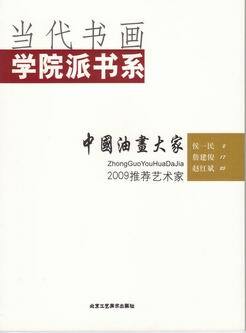 The book is currently sold and distributed national wide by Xinhua, China’s major bookstore chain.